Under the auspices of Farouk Hosni, the Minister of Culture, Dr. Zahi Hawass, Secretary General of the Supreme Council of Antiquities of Egypt, and Thomas P. Campbell, Director of The Metropolitan Museum of Art in New York, announced jointly today that, effective immediately, the Metropolitan Museum of Art would acknowledge Egypt’s title to 19 ancient Egyptian objects that have been in its collection since the early 20th century. All of these small-scale objects, which range from study samples to a three-quarter-inch-high bronze dog and a sphinx bracelet-element, attributed to Tutankhamun’s tomb, which was discovered by Howard Carter in 1922 in the Valley of the Kings. The Museum initiated this formal acknowledgement after renewed, in-depth research by two of its curators substantiated the history of the objects. The 19 objects now identified as indeed originating from the tomb of King Tutankahmun (see illustrated list attached) can be divided into two groups. Fifteen of the 19 pieces have the status of bits or samples. 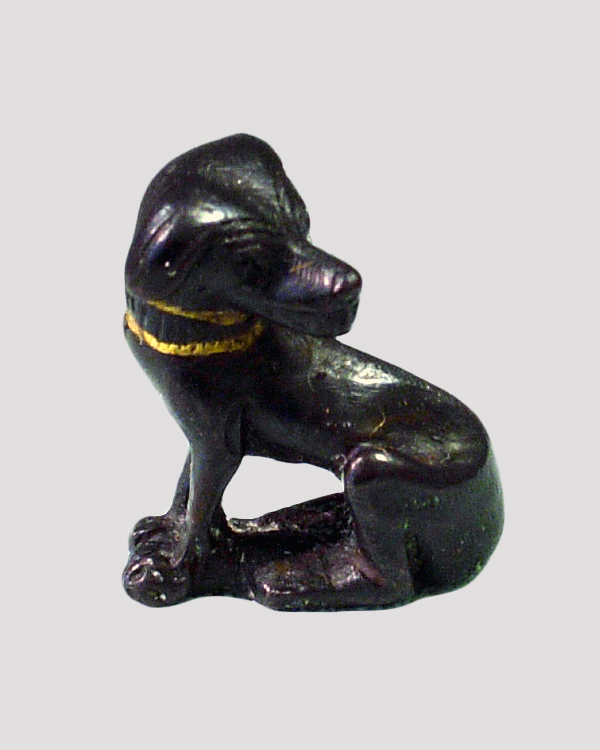 The remaining four are of more significant art-historical interest and include a small bronze dog less than three-quarters of an inch in height and a small sphinx bracelet-element, acquired from Howard Carter’s niece, after they had been probated with his estate; they were later recognized to have been noted in the tomb records although they do not appear in any excavation photographs. 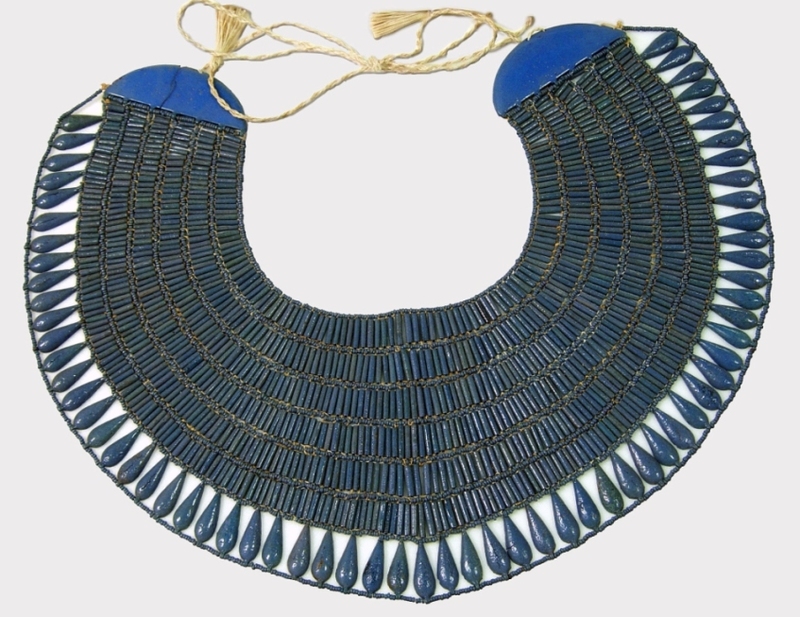 Two other pieces—part of a handle and a broad collar accompanied by additional beads—entered the collection because they were found in 1939 among the contents of Carter’s house at Luxor; all of the contents of that house were bequeathed by Carter to the Metropolitan Museum. Although there was discussion between Harry Burton (a Museum photographer based in Egypt, the Museum’s last representative in Egypt before World War II broke out, and one of Carter’s two executors) and Herbert Winlock about the origins of these works and about making arrangements for Burton to discuss with a representative of the Egyptian Museum in Cairo whether these works should be handed over to Egypt, that discussion was not resolved before Burton’s death in 1940. 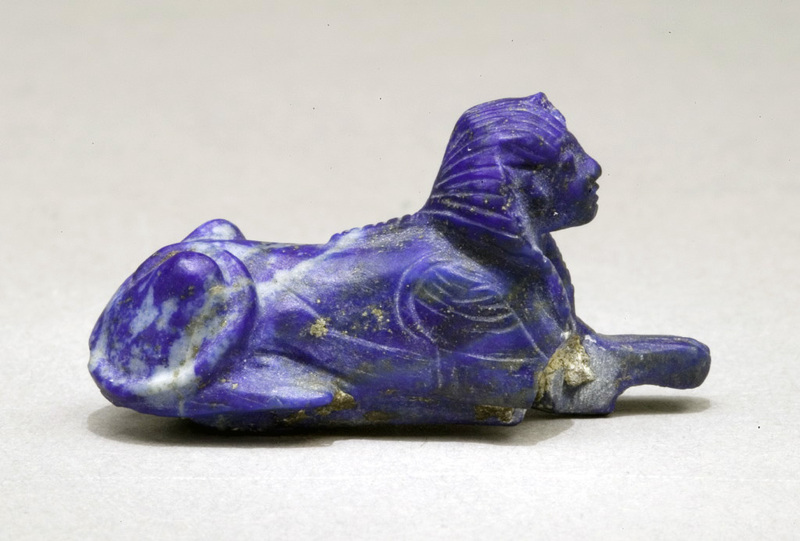 When the Metropolitan Museum’s expedition house in Egypt was closed in 1948, the pieces were sent to New York.